Used for guiding cable to turn and set free. 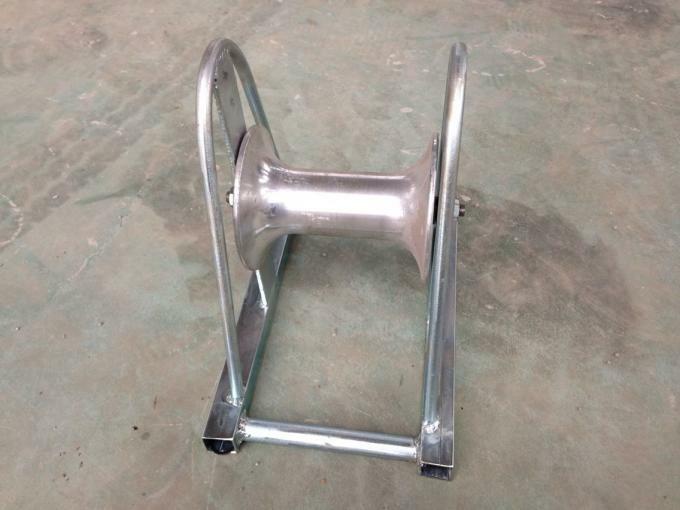 and used for setting power cable and communication cable in trenchers or on ground. 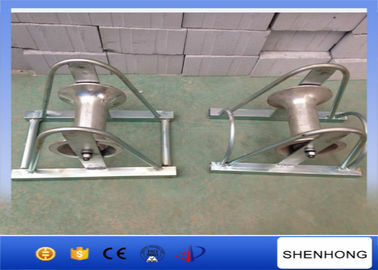 Corner Cable rollers, the cable rollers are used in protecting the cable during cable-laying at the tunnel construction. So the cable can laying well enough to laying. Nylon cable laying rollers Use in laying cable on ground protect cable not to wear. 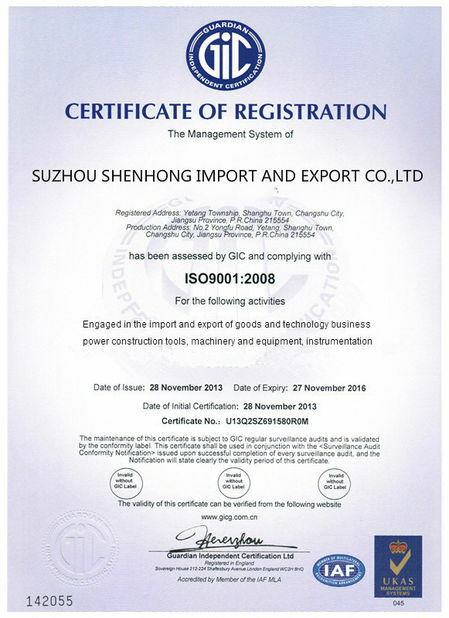 Suzhou Shenhong Import&Export Company is trading company and manufacturer for Power Transmission Line Stringing Equipments & Construction Tools in China. 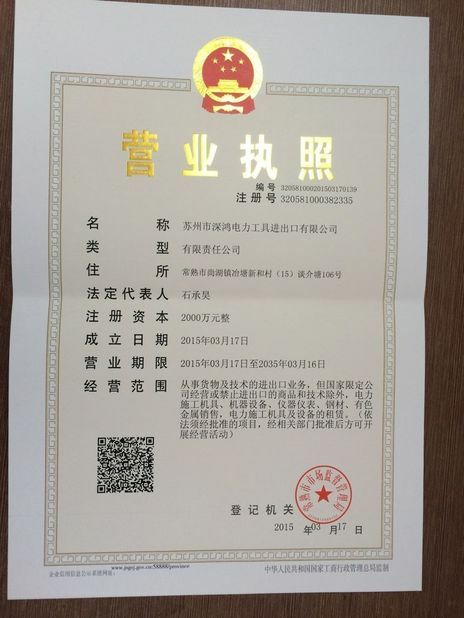 Suzhou Shenhong is an experienced manufacture and trader of Power & Telecom Line Stringing Equipments and tools, and have engaged in this line for more than 10 years. The products comprise of hydraulic pullers, hydraulic tensioners, Motorised winches, stringing blocks,anti-twisting braided steel wire ropes, tackle blocks, come along clamps, cable pulling grips, swivels, connectors, hoists, gin poles, conductor cutters, pump-presses, insulator lifter, cable rollers etc.